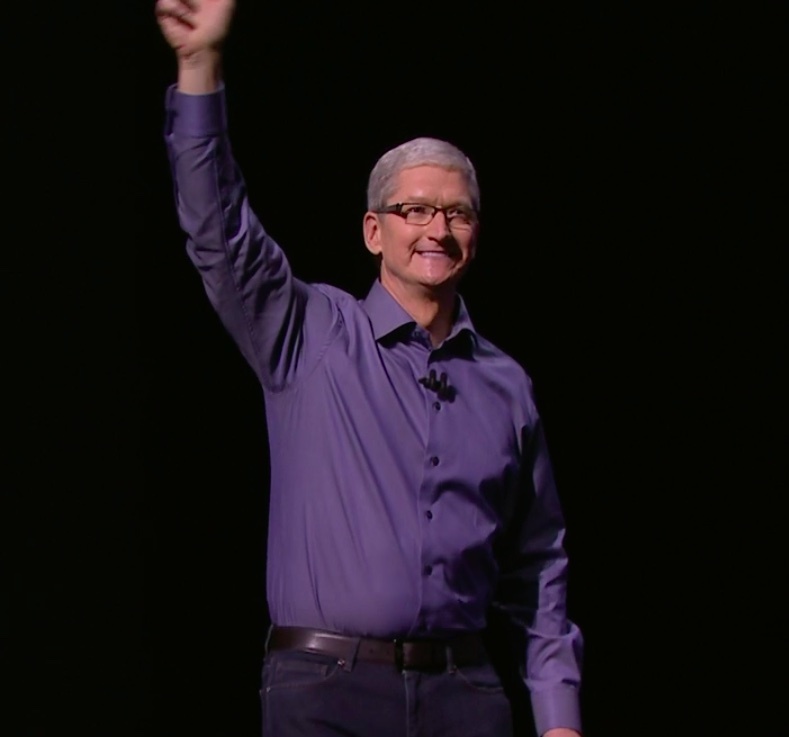 After a unscheduled delay, watchOS 2 was released on Monday for the Apple Watch. As we’ve noted in the past, watchOS 2 is a significant upgrade over the first version. It brings with it several big name features, including third-party complications, native apps, Nightstand mode, and a handful of all new watch faces. Complications in the watch making industry are added features to the movement of a watch beyond simply telling the hour and minutes. The Apple Watch, of course, features a selection of software-based Complications allowing you to put stuff like Activity rings, the weather, stocks, the latest sports scores and more right on your watch face. 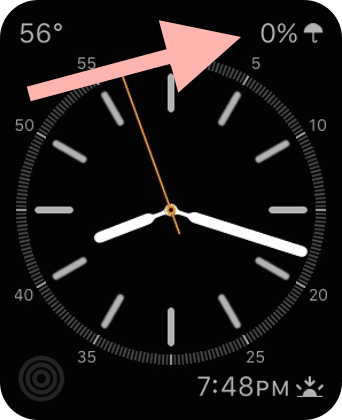 With watchOS 2, Apple began permitting third-party complications on watch faces. To tell learn more about how third-party Complications work in watchOS 2, I took iCandi Apps’ awesome stargazing app called Night Sky for a spin. 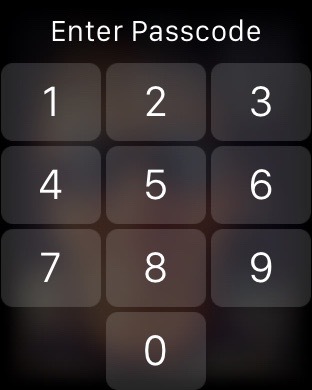 One of the little things that I think many Apple Watch wearers will greet with a resounding ‘at last!’ is a redesigned keypad for entering your passcode. Here’s what it looks like and why it’s better than the old Apple Watch keypad from a user experience standpoint. WatchOS 2 expands availability of emoji on your Apple Watch with more than two-dozen newly added, fully animated hand symbols and smileys. 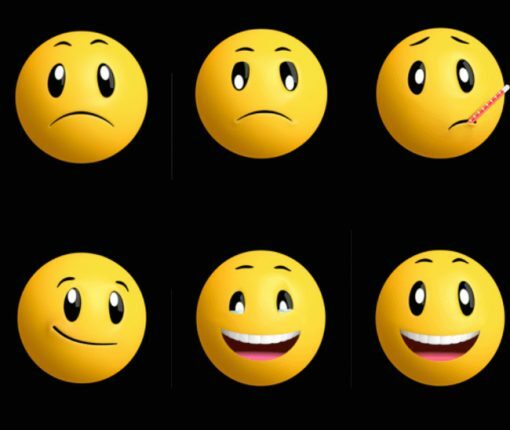 The new smileys and hands let you convey your feelings and express emotions more precisely than before. Some of the new emoji support changing colors between yellow and red by way of pressing firmly on the screen. Following a slight delay in launching watchOS 2 due to a critical bug discovered at the last minute, Apple on Monday released the first major update to the operating system powering the Apple Watch. In addition to executing your favorite apps directly on the device rather than on your iPhone, watchOS 2 lets native apps take advantage of hardware features such as built-in mic, the Digital Crown and the Taptic Engine. For the full list of changes, check out Apple’s official release notes further below detailing everything that’s new, improved and enhanced in watchOS 2. 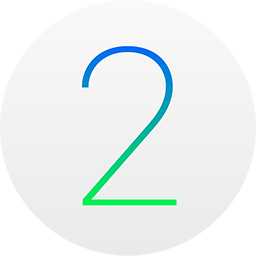 As of a few minutes ago, watchOS 2 is now available for download. If you own an Apple Watch, you can upgrade from watchOS 1 to watchOS 2 and enjoy many of the Apple Watch’s new features. These features include native apps, third-party complications, and much, much more. 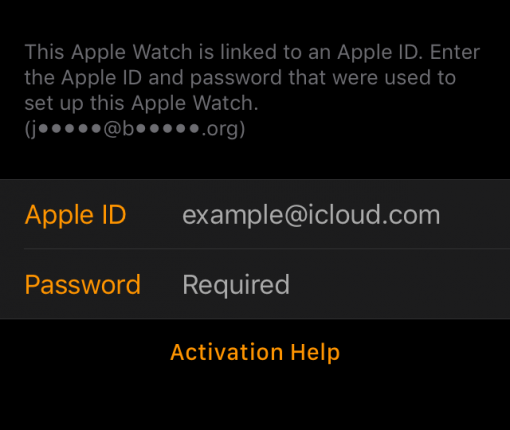 In this post, we’ll show you how to update your Apple Watch to the latest and greatest. 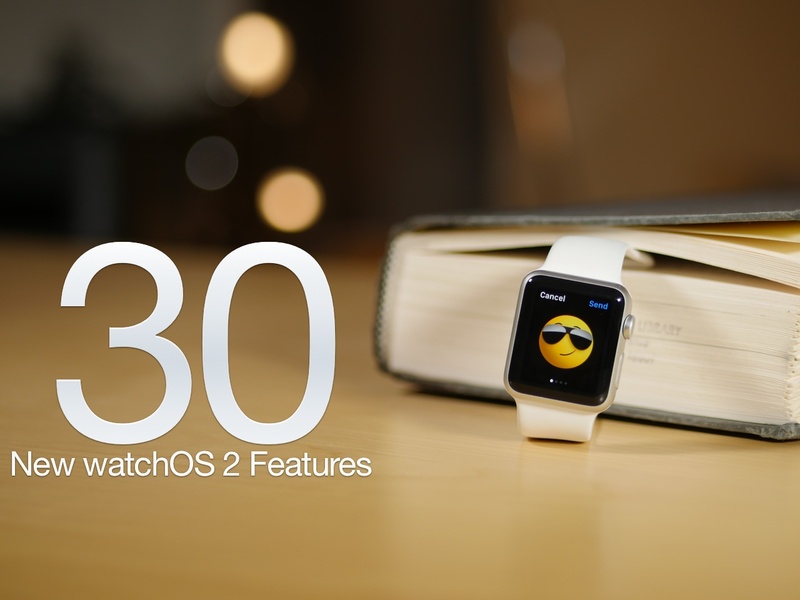 After a nearly week long delay, Apple has released watchOS 2 to the public. The update is a big one, and brings new features like custom complications, photo-based watch faces, and native apps to the Apple Watch. To update, simply head over to the Watch app on your paired iPhone running iOS 9, and check for new updates. Apple has delayed its release of the highly-anticipated watchOS update for the Apple Watch. Apple confirmed with TechCrunch that, after discovering a bug, it would not be releasing watchOS 2 today as scheduled, but would do so shortly. Although watchOS 2 and iOS 9 won’t be available for another few hours, several apps that include new watchOS 2 functionality have already been approved for distribution on the App Store. One such app is Star Walk 2, the sequel to the groundbreaking astronomy app for iOS. StarWalk 2’s iOS 9 and watchOS 2 update includes support for in-app Spotlight searches on iOS, Slide Over and Split View on the iPad, and more. 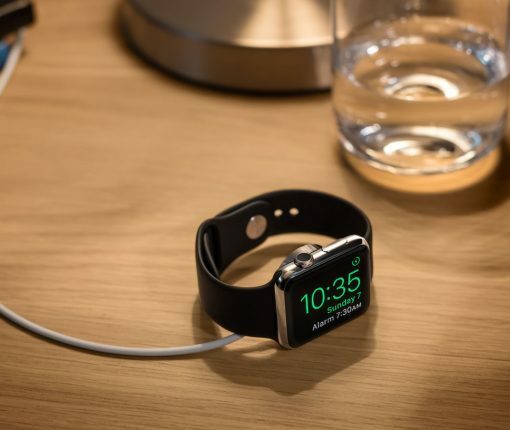 But in this post, we want to concentrate on one thing in particular—third-party Apple Watch complications. How do third-party complications work, and how do you use them? Take a look at our video walkthrough. 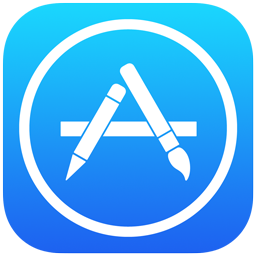 After the successful launch of the OS X El Capitan, watchOS 2, and the iOS 9 GM seeds, Apple is now requesting that developers submit their app updates to take advantage of the new features present in its latest OS updates. You can read Apple’s bulletin via the Developer Center.